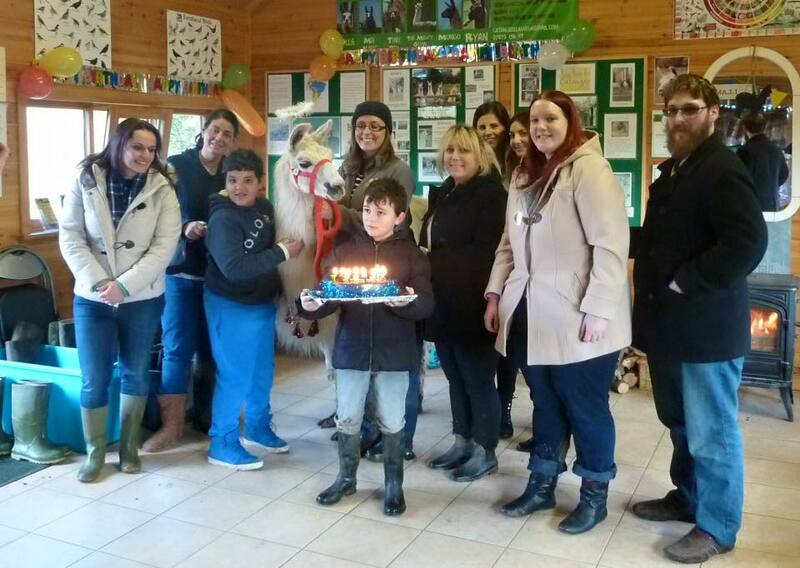 On Saturday we celebrated a very special date… our oldest and most famous llama; Spinach’s 21st birthday, in celebration of Spinach’s life (and what a colourful life he has led) we held a special birthday trek for the old boy. 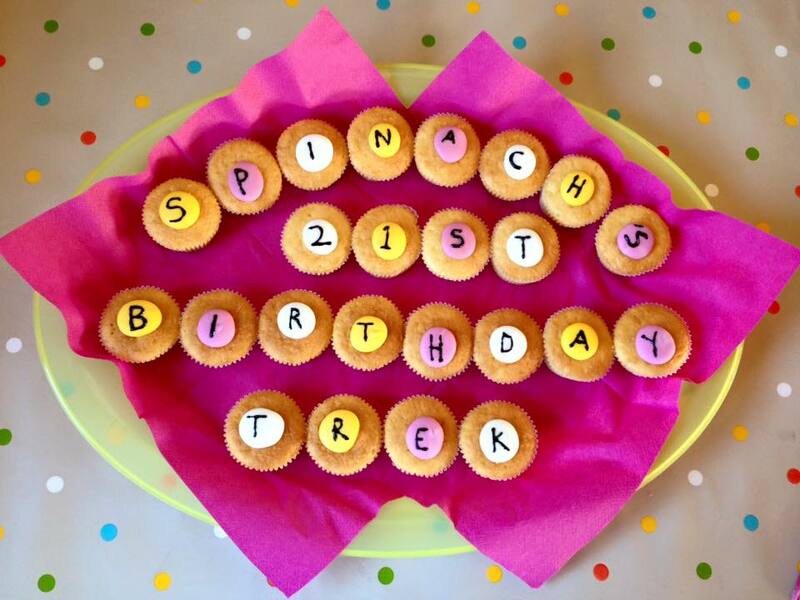 Spinach is technically ‘retired’ now but still takes his regular disabled group out on a mini trek once a week and still dabbles in the odd TV appearance when requested by his fans, but for his big 21st birthday we thought he would enjoy getting back in the saddle and enjoying a leisurely on farm trek with his fellow llama and human buddies followed by cake and nibbles after in the visitors centre by a roaring log burner. 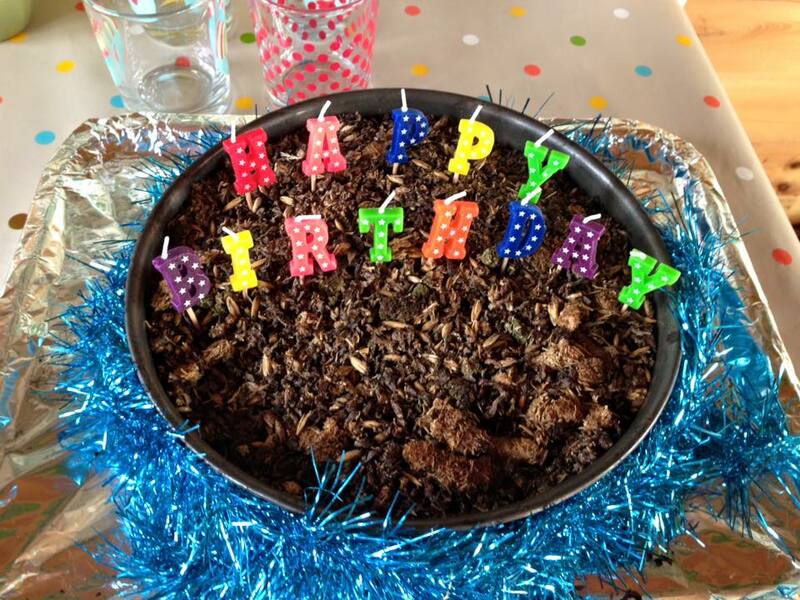 Obviously we made him a special birthday cake of his very own, made from baked sugar beet and ruminant mix…. he thoroughly enjoyed it and he was very generous and did share it with the rest of the herd. 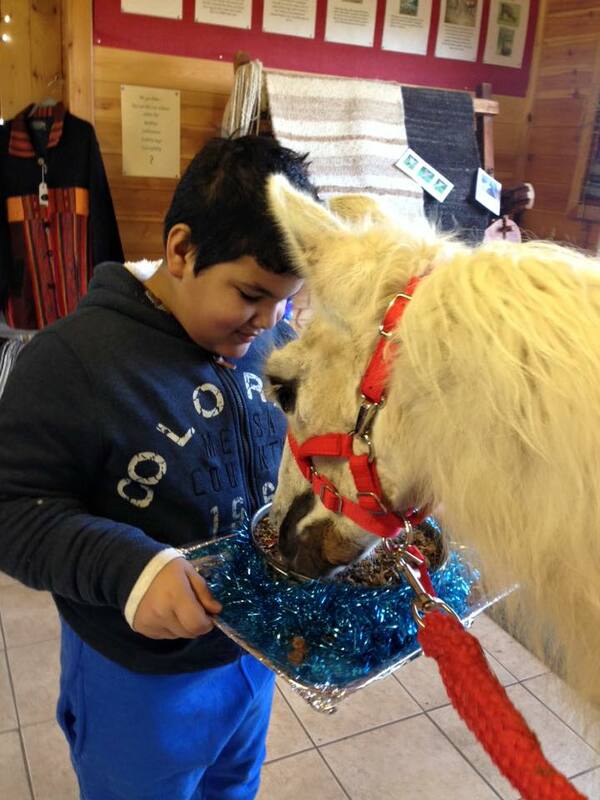 Thank you for everyone that came and made it a lovely day… Long may he continue to make us all smile!